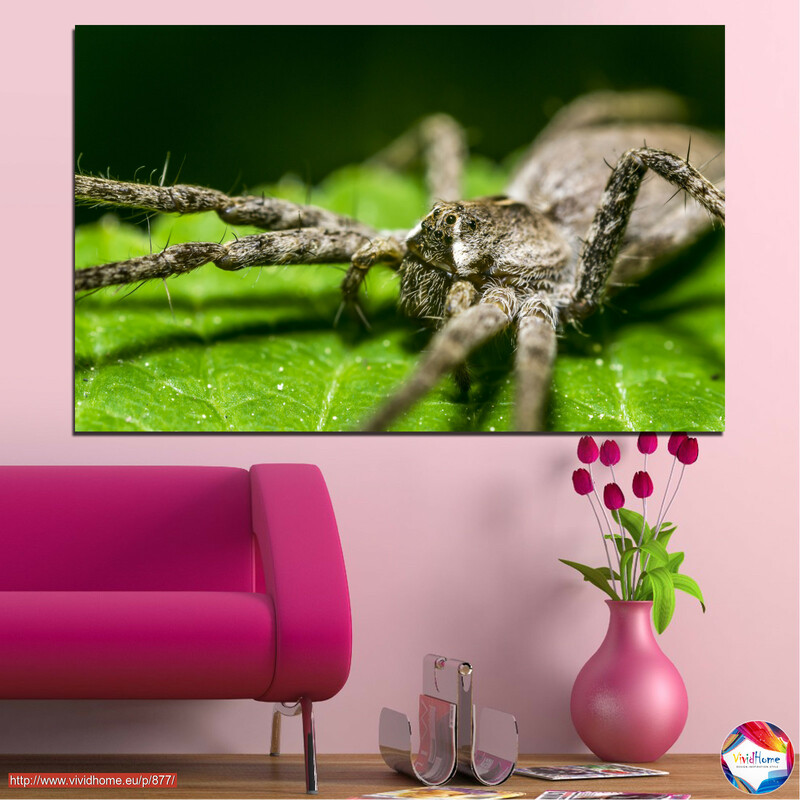 Create a unique atmosphere, vivid your home or office interior with our 1 piece wall decorative canvas or PVC panels. IMPORTANT: In order to make quality print, your image need to be at least 2500px wide or 2Mb for sizes 70x45 cm. & 100x65 cm. and 3500px or 4Mb for 150x100 cm. * Free shipping on all orders to Bulgaria worth over 100 BGN.